At Teaching with Heart we believe that children deserve to learn in a challenging, supportive, trusting environment. We believe that they deserve to feel safe, valued and heard. 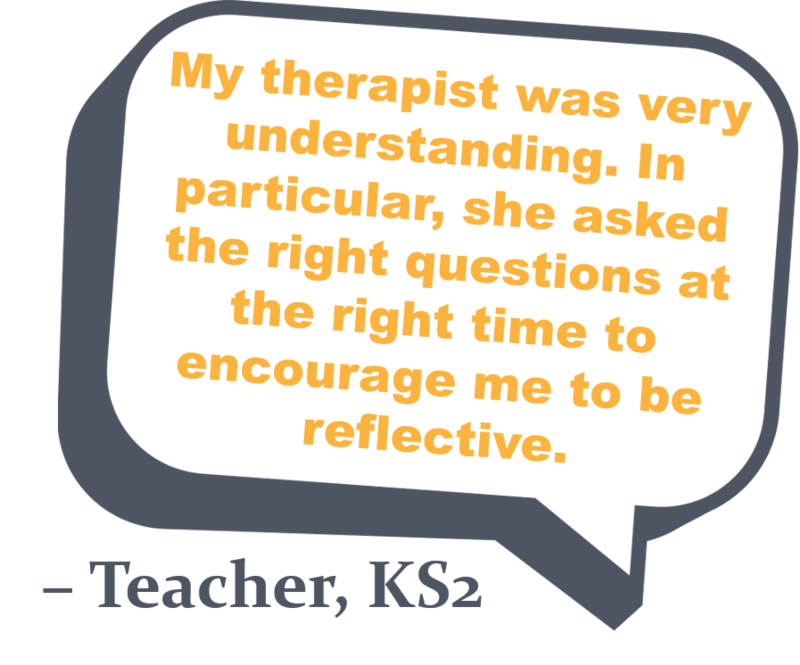 And we believe that this can only happen if their teachers are trusted and supported to develop strong relationships with them. Working with children is one of the most important roles in society, and one which is rightly scrutinised and debated. We believe, though, that too much of our focus in education has been on the science of teaching - how to do it - and too little focus has been on the art of teaching - the emotional, relational, instinctive work of the teacher. Teaching can be seen as a series of skills and attributes which can be taught and developed. This is the science of teaching: techniques, management, observation and accountability. The teacher's role is to apply the learning that comes down from above: to be effective and efficient and follow instructions. Teaching can also be seen as an intensely human affair, involving relationship, intuition, care and love. This, the being of the teacher, is central to the art of teaching. It is concerned with communication, openness, and trust. In this arena, teachers learn from the relationship - from the bottom up. Each aspect of teaching - doing and being - is equally important. Being without doing is child-minding, but doing without being is robotic and inhuman. In recent years, however, the focus of school-improvement has often been limited to the doing of teaching - to solutions imposed from above which aim to arm teachers with new techniques and skills. By focusing so much on the doing of teaching, teachers' being - their emotional connection with and understanding of children and themselves - has been neglected. This neglect can lead to serious problems for a school: often the hardest problems to solve are those concerning staff who know all of the correct techniques and materials, but struggle to engage constructively with the emotional burden of teaching. Even in supportive and emotionally-literate schools, teachers can feel that they are not permitted to focus on their own emotional and personal development, and that of their children, unless this is a factor being explicitly measured and assessed. If it is a choice between half-an-hour reflecting on the emotions that a difficult situation has raised, and a half-an-hour assessing and drawing up an action plan, many teachers will opt for the latter. We believe another way is possible: we believe that teachers and schools should be trusted to find their own way, and that with support they can do this better than any top-down school-improvement solution. We believe that by supporting schools to become more authentically who they are, we will be helping children to get a better, more human education. This new approach would begin from a place of trust: trust in the motivations of teachers to enter the profession, trust in their ability to reflect on themselves and their students, and to learn from this, and trust in the children to show the teachers what they need. This new approach would support teachers to develop the kind of growth mindsets which we encourage our children to develop in order to thrive and grow. This new approach is Teaching with Heart.